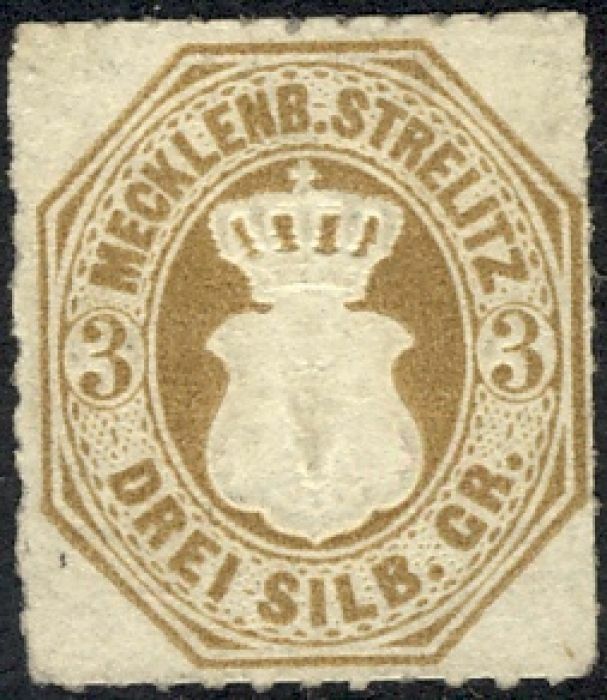 The stamps were withdawn at the end of 1867 when Mecklenburg-Strelitz joined the North German Confederation. 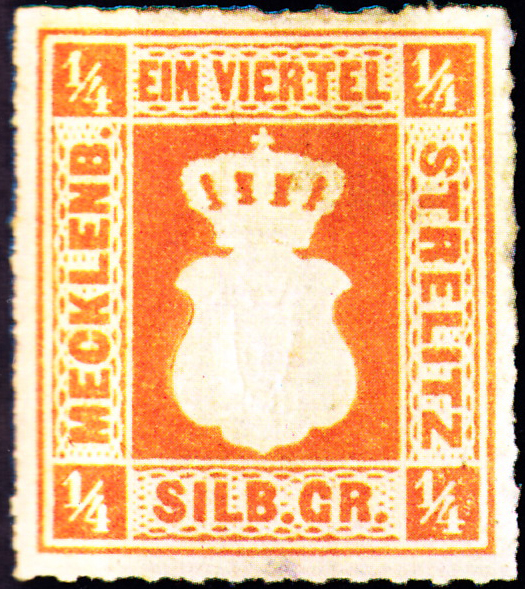 There is a summary of the German States here. Images from JM1, David Olson.